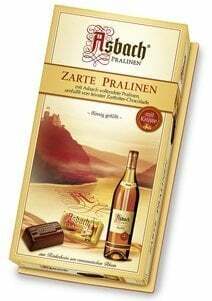 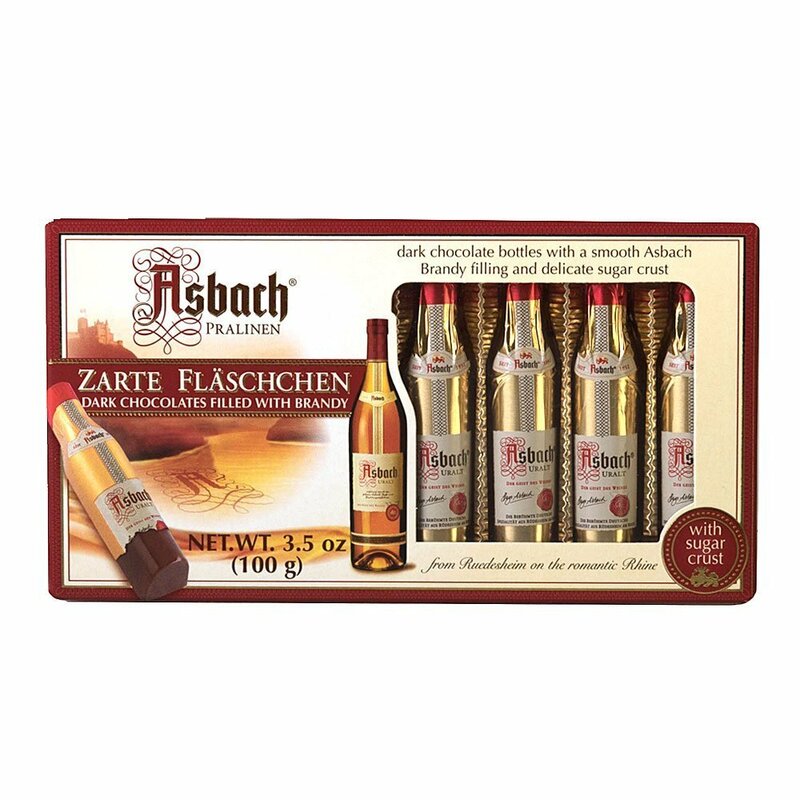 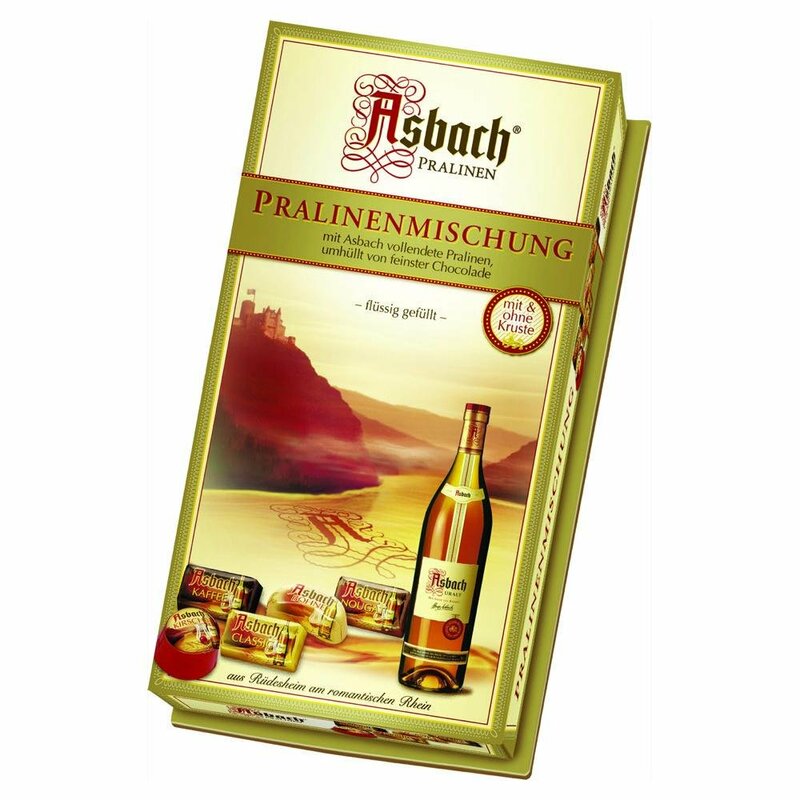 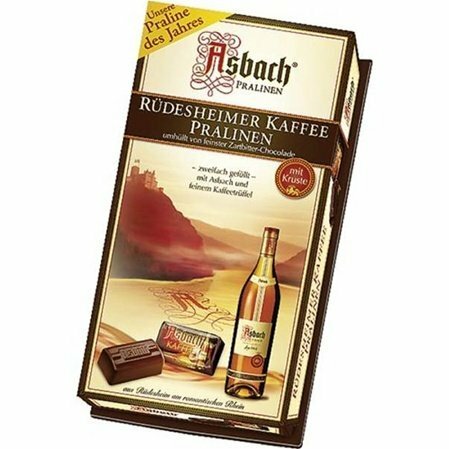 Asbach’s Chocolate Assortment contains an assortment of milk and dark chocolate Asbach Uralt Brandy-filled chocolates with a variety of fillings. 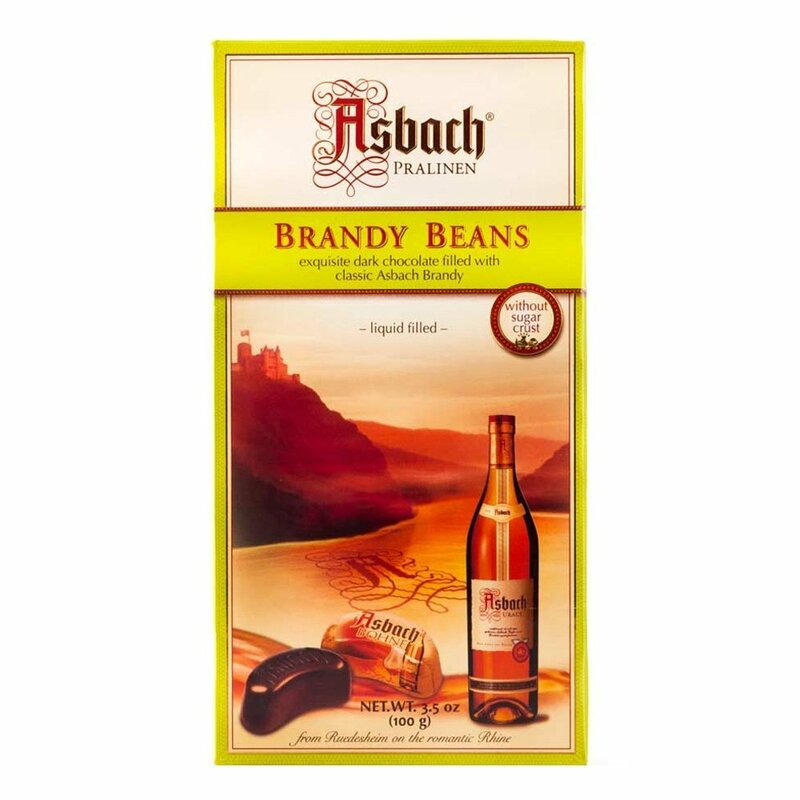 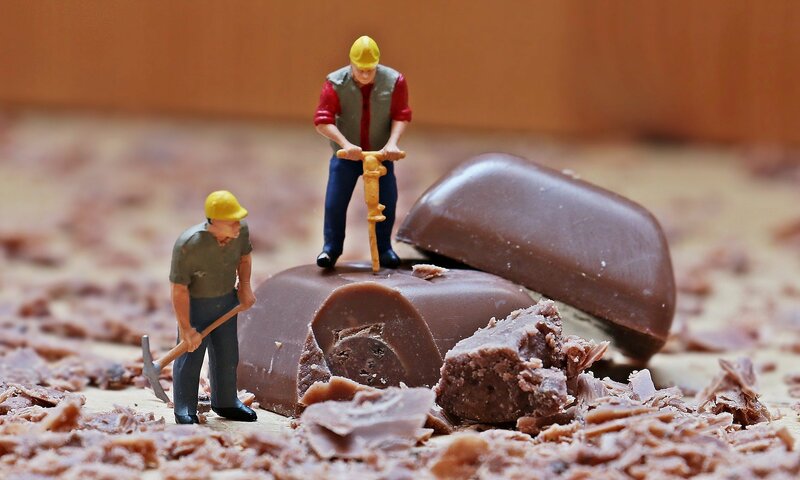 The assortment includes coffee, praline, bean, and square varieties with some having a thin layer of sugar separating the brandy from the chocolate. 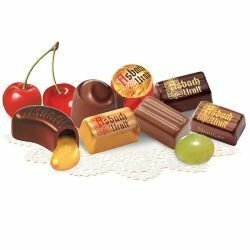 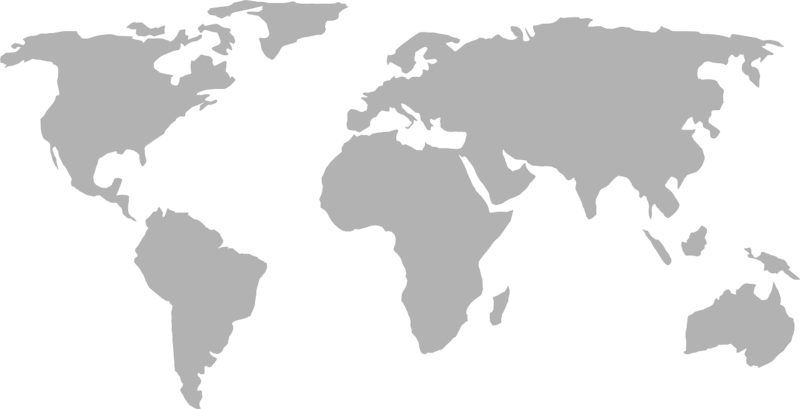 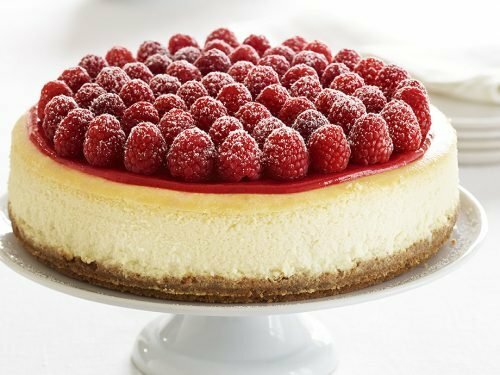 All shapes are individually foil wrapped.